I woke up at 5:00 a.m. this morning with t-shirts on the brain. In my dream just before I woke up, my little guy ran by with some sort of lime green shirt on that I didn’t recognize. I woke up just as I stopped him to read it and make sure it was appropriate. And then I couldn’t go back to sleep. It seems to me that t-shirts have become a culture all their own–complete with messages and pictures that people use quite often to make a statement. I support this, this is my favorite, I am against this, isn’t this funny, I’m hip because this shirt is this brand…..
I’ve always been pretty particular about the shirts I let my children wear. I mean, really, sometimes there’s just no need. I became more aware of shirt messages when I had my little guy after having two girls. For whatever reason, shirts for little girls seem to have sweeter messages–until they hit the teen sizes. Buying clothes for a baby boy also coincided with my oldest hitting the teen sizes. And these were among my choices. Let’s just go ahead and set up a great self-fulfilling prophecy for our new little one now, ‘kay? Oh yes, the shirt every teenager needs–NOT. I put my foot down. 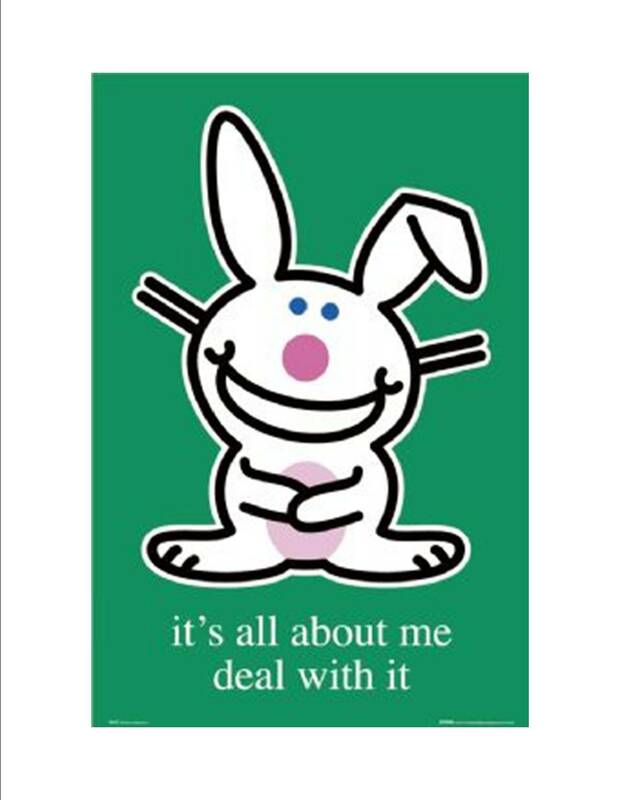 The happy bunny shirts were everywhere, and it’s a little harder to convince a 12-year-old female than it is a 1-year-old male that something isn’t appropriate, but that’s how I felt. Yes, the words, “I don’t care what everyone else is wearing…..” actually left my mouth and entered airspace for all around to hear. I mean, REALLY? Who decides this is a good idea? Who wants their children carrying these messages around all day? In the past couple of weeks, there has been quite the stir about a t-shirt sold by Abercrombie and Fitch. Really A & F? Showing such wisdom again? The shirt is white with a sparkly silver message: “#more boyfriends than t.s.” with their trademark moose beneath. Wow. Apparently A & F didn’t know what they didn’t know. Turns out Taylor Swift fans are not only loyal, but they can get things done. They started a petition and in the end, A & F removed the shirt from their line. Good for them. Because here’s the thing, when did it become okay in our world to knock other people down? And on our clothing? I understand that maybe Ms. Swift hasn’t made the wisest choices relationship-wise, but she hasn’t married any of these guys. She’s dating them. I know young people who aren’t famous who date and date and date, and no one’s publicly ostracizing them. Besides, it’s NONE OF OUR BUSINESS. And who would wear this shirt? What kind of message was it intended to project? Positive? Negative? Did they even know when they designed it? Whose job is it to come up with these shirt slogans? Seriously, because I have a feeling they are making big bucks. I want that job. Or if not me, could the people who are designing t-shirt slogans crack open a book sometime? Or if books elude you, could you please google great quotes? If our shirts are to be used as walking billboards, could we please aim for classier humor or messages that are affirming and worth sharing? My Aunt embroidered a shirt with an awesome message on it for my cousin–“Save Our Planet. It’s the only one with chocolate.” See? That right there? That’s what I am talking about. One of my favorites is my red t-shirt from Jessi July that says, “Skeeters, Gnats, and Baseball Bats–Southern Summer.” Another is a shirt my oldest has from my all-women alma mater (which will soon be her alma mater). It has a football helmet on it–“Wesleyan College: Undefeated Since 1836.” Love that one. Like folks say about letting someone you’re upset with live in your head rent-free, I’m just not for broadcasting thoughts that I don’t like–rent free on my outfit. So, what do you think? What’s your favorite slogan on your t-shirt or hoodie? Any suggestions for something you’d like to see on one? I think it’s time we make these folks earn their money–get creative and fun without all the negativity. Ideas? Yeah, I’m surprised at how many boy shirts (I just don’t shop for girls) have rude / aggressive statements on them. I’d totally love to do some shirts that were less negative! If you did, I’d buy them. I have such a hard time with his clothes, and I’m not letting him advertise just any movie or tv character on his person. I think it’s about to get harder with my 8 year old daughter though. She’s very tall for her age, so we are moving rapidly toward the teen sizes, and I already know what kind of foolishness they’re marketing over there. Thanks for reading and for sharing. Enjoyed hearing your thoughts.